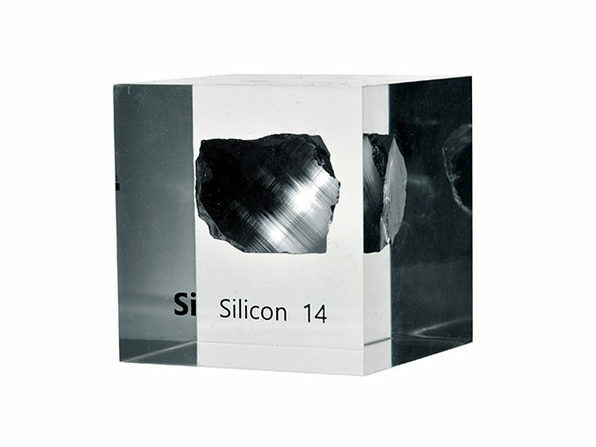 We couldn't have semiconductors without silicon, nor could we have these deeply lustrous silicon cubes. Boasting a whopping 99.9999999% purity, these hunks of silicon are of the purest forms available, containing fewer than one contaminant atoms per billion silicon ones. Take that, contaminant atoms!